JD has practiced yoga since 1998. 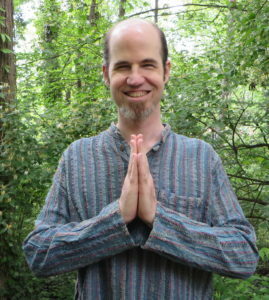 He has lived internationally in Australia and China and experienced several different styles of yoga during the 12+ years that he lived outside of the US. JD recently finished his Yoga teacher training and received his RYT certification in September of 2017.